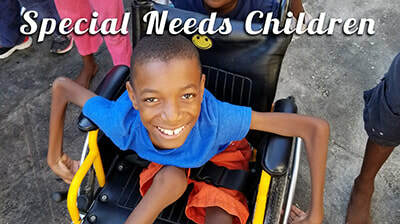 Your contributions to this ministry bring life, freedom, and hope for impoverished children and people. We are a 501c3 tax exempt organization. Haiti! A third world country near our doorstep. 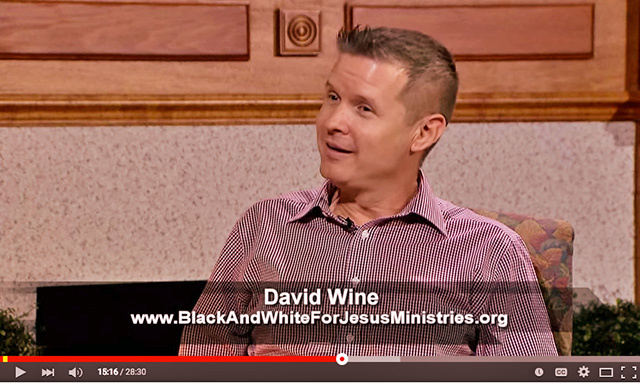 ​(Christian Television Network) - PRAISE GOD!!! 36 "Sons" & 24 "Daughters"
many more children in our future! THESE ARE A FEW OF THE LIVES YOU CAN CHANGE! 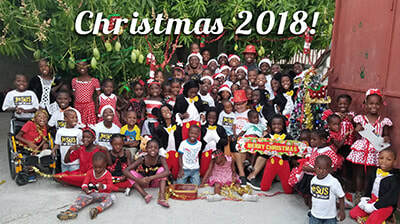 Click On Any Photo To Learn More About The Children at Our Orphanage. ORPHANAGE IS OPEN! GLORY TO GOD! 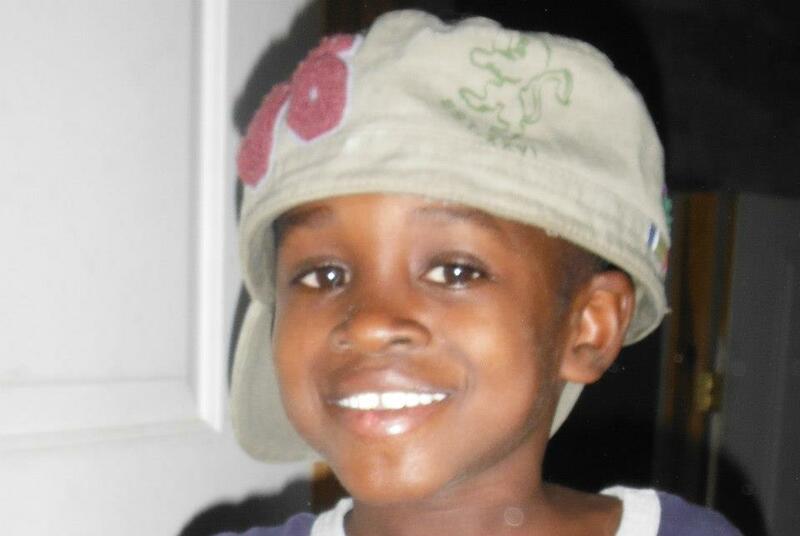 As of January 1, 2013, we opened our orphanage for boys in the country of Haiti. We believe that this will be the first of many homes for boys and girls. The children that we have taken in to this home came from the streets, orphaned, abandoned, or neglected. We are providing them with a home full of love, plenty of food, and a chance for an education. We are bringing up the children as unto the Lord. 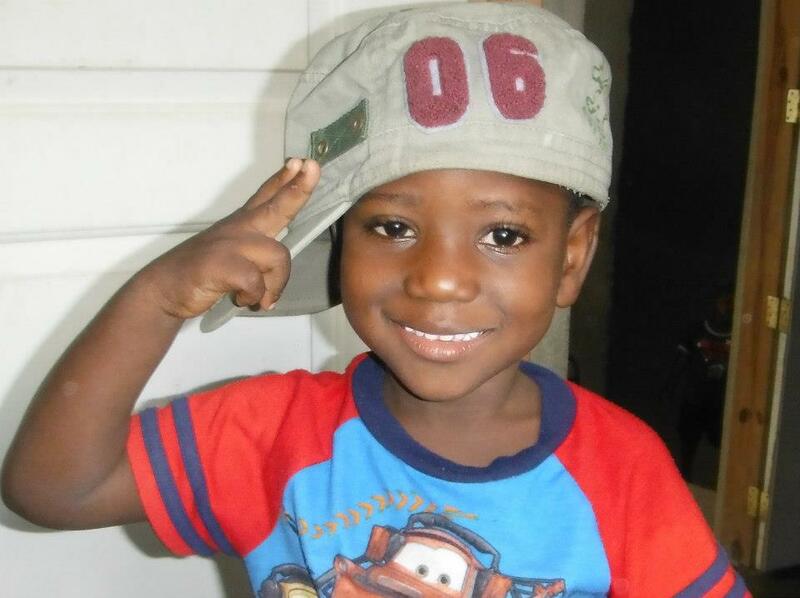 We believe that each child will have a significant impact on the future of Haiti. Given the chance, the family name of these children can be changed from poverty to productivity and prosperity. 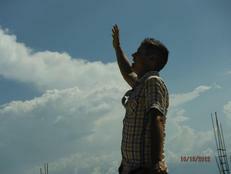 I call out to you Lord from this mountain. I Cry Out From The Mountain! My Life Is For Your Glory, Lord! We believe hope starts with Jesus. Our mission is to improve lives through Christian growth, humanitarian aid, and educational resources and assistance. We believe that help starts within the heart by accepting Christ. We believe that no one should be hungry, without clothing or shoes. We believe all should have the opportunity to read and write.